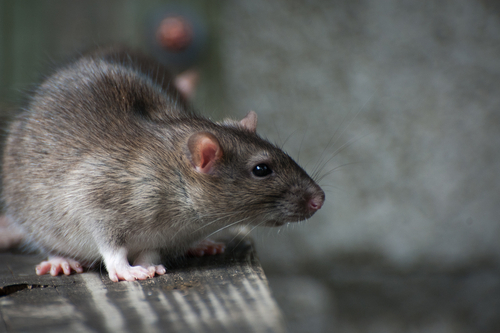 Rats in Dallas are mainly comprised of two different species: brown rats and black rats. Brown rats, which are sometimes referred to as Norwegian rats, are generally found digging under homes or in garbage cans. Black rats are most often found building nests in the attics or walls of homes, which has earned them the nickname of roof rats. Why do rats love your home? Homes are perfect for rats because of the shelter, darkness, food, and water they provide. A home also provides protection from a rat’s natural predators, allowing them to build nests and reproduce unhindered. Rats are more likely to move into your home during the chilly Dallas fall and winter, as the temperature drops low enough to be life-threatening to them. Rats shouldn’t be underestimated. They’re intelligent enough to avoid most traps and obvious poisons. Additionally, they can become surprisingly aggressive if threatened – especially Norwegian rats. It’s because of this behavior that we recommend seeking help if posed with a rat problem. The rat removal experts have over three decades of experience, and are standing by to help. Call Critter Control® of Dallas today at 817-222-1101 with any questions, or to set up your free home estimate.